I just want to say “Thank you very much” those appreciate my blog, my pics, and my work in general. All who follow my blog know that I posted alone and that’s why I will be inactive for a period of time. I don’t know how long, but it will be time invested in my Real Life. I hope you can understand the situation. 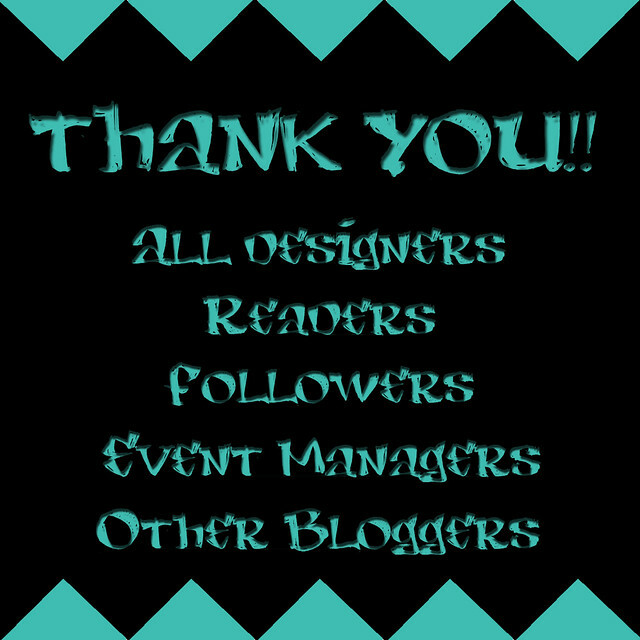 Thank you all designers who trusted in my work, readers and followers who love my posts, all event managers who gave me the opportunity to be part of a blogger list and show my best to many designers. Thank you so much lovelies!! Designers and Blogger Managers of event in which I was participating, if you want, feel free to remove me of inworld group. Accept my apologizes and I just hope I can having you if I decide to blog again. Sólo quiero agradecer aquellos que aprecian mi blog, mis fotos y mi trabajo en general. Las personas que me siguen saben que yo soy la única autora de este blog, y es por esto que se mantendrá inactivo por un periodo de tiempo. No se cuanto tiempo tomará pero éste será invertido en mi vida real. Espero entiendan la situación.